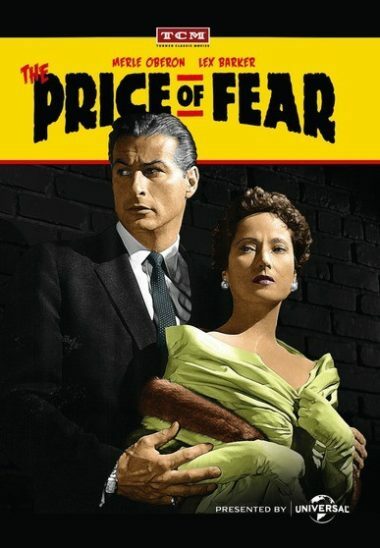 Elegant, exotic beauty Merle Oberon plays against type in the unpredictable mystery thriller The Price of Fear. A woman guilty of a hit and run accident frames another man for the crime but is soon implicated in a far worse situation with a gangster who uses blackmail to lure her into a murder plot. Featuring a supporting cast that includes Lex Barker, Gia Scala and Warren Stevens, this classic thriller will leave you guessing until the end. 1956 – BW – 80 Minutes. Looking from more mysteries? Try these sites: Thomas Film Classics, MyRadioClassics.